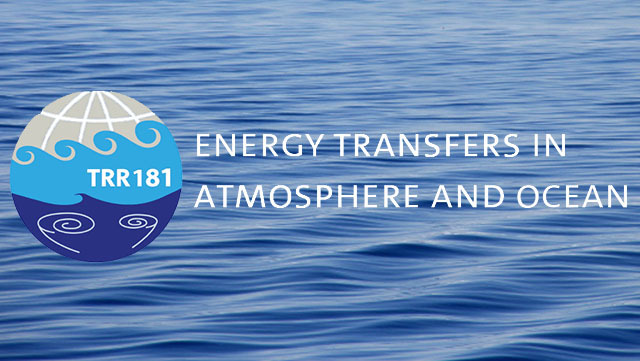 Flows in the atmosphere and the ocean transport not only energy and momentum, but also water vapor as well as dissolved gases and carbon. And often very small-scale phenomena down to mere centimeters can shape the dynamics of global processes. This insight is important for coupled ocean-atmosphere models, e.g. in attempting to predict future changes in circulation patterns, water vapor or carbon transport. The goal is to arrive at a better theoretical understanding of the underlying dynamics and at more realistic simulations of these processes with the help of parameterizations and of mathematical and numerical models, which will enable us to make more reliable climate prognoses. Our workshops on "Geophyical Fluiddynamics" provides a plattform for scientific discussions and the exchange of expert knowledge.